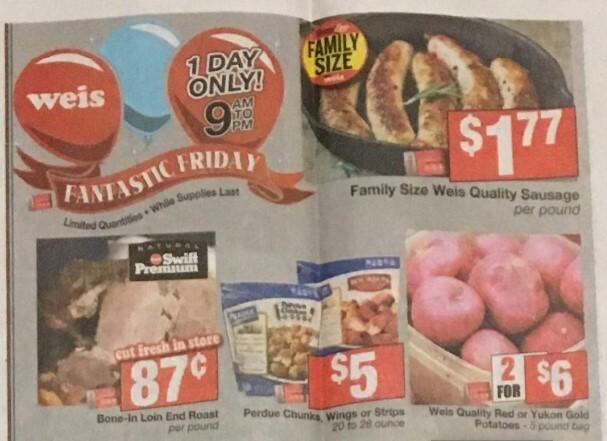 Here are your Weis Fantastic Friday Deals with coupon matchups. These offers are valid on 01/18. Take a look at the list below and be sure to let us know what your favorite deal is in the comments!